For all those of you who have always wanted to see one of the most successful exhibitions at New York’s Metropolitan Museum of Art, but couldn’t, well there’s some good news for you. 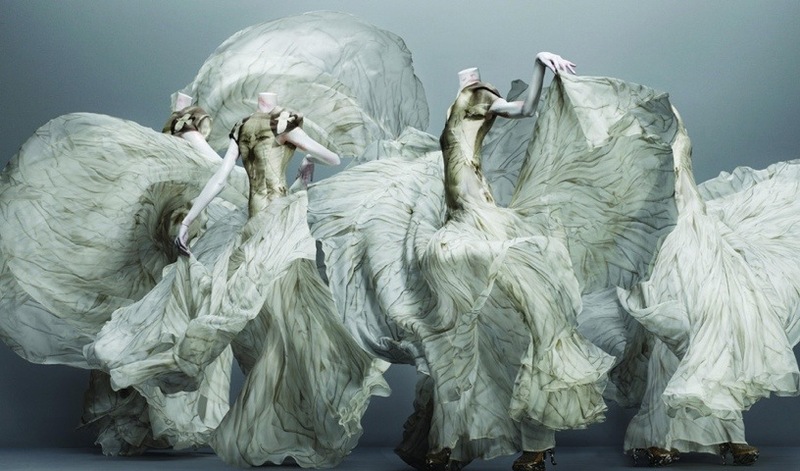 ‘Alexander McQueen: Savage Beauty’ is coming to London! Grazia has been campaigning for weeks to bring the hugely successful show to London, the home of Alexander McQueen and it seems their dedication has paid off. Grazia’s editor Melanie Rickey broke the news on her blog and I for one am incredibly excited by the news. 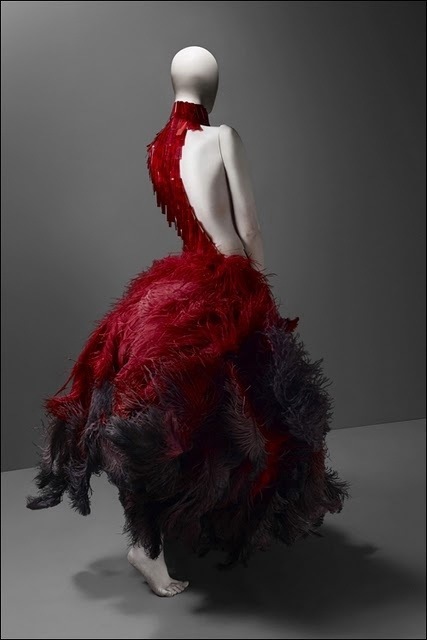 Having long been a fan of McQueen and his unique vision, I can’t wait to see the pieces up close. 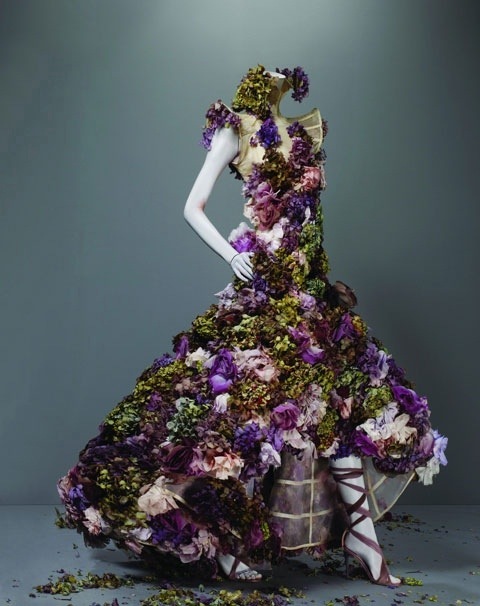 Although no date has been announced and neither has the location, we do know it should be coming to London sometime in 2013 to coincide with the twentieth anniversary of the McQueen brand. Well I for one can’t wait!